Negative people can be exhausting, sucking all the energy out of a meeting and infecting the rest of us with their bad attitudes. But it doesn't have to be that way. 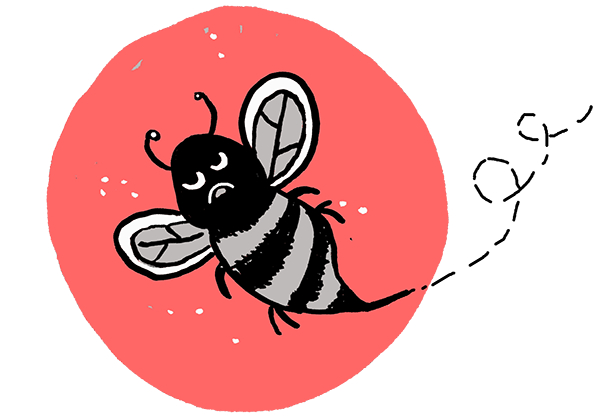 This week, Bossy Skirt walks us through a polite and drama-free plan of action on how to silence the buzzkill and bring back the good work vibes. You cannot have a positive life in a negative mind.